Hoi An is downstream of the Thu Bon River in Quang Nam Province. It is about 30 km away from Da Nang City. The city used to be the busiest international trading port in Southeast Asia and is one of Vietnam’s most attractive tourism destinations. It is now a UNESCO protected site, and has retained its ancient beauty. The alleyways light up in traditional lanterns, lined by faded yellow ancient tea houses. The town is really a magical place to explore, especially at night. However, we know that sometimes you can not spend more than a day in a place due to limited time or money. So we have come up with this itinerary for you. 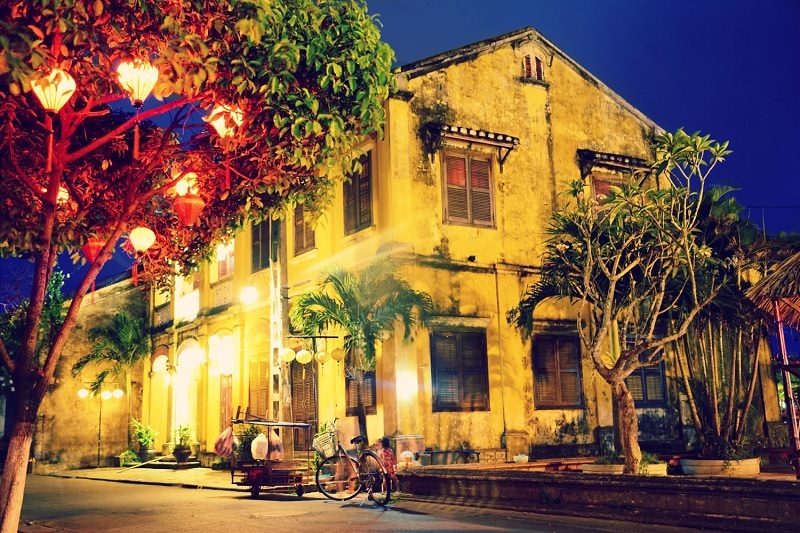 It will cover everything you should do if you only have one day in Hoi An. Custom tailoring is a huge industry in Hoi An. 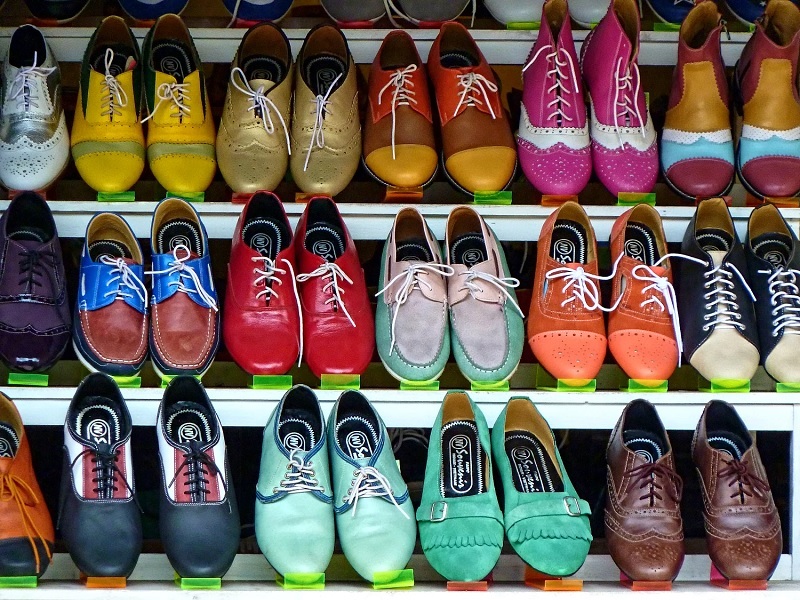 Hoi An is home to more than 400 tailoring shops and thousands of tailors who are not only talented at making clothes but are skilled in making shoes and handbags as well. Average turn around time for full suits is a day and about 4 hours for handbags or shoes! If you are interested in getting custom made items, try to find a shop off your liking as early as possible during your visit. The countryside and rural areas of Vietnam are simple stunning. 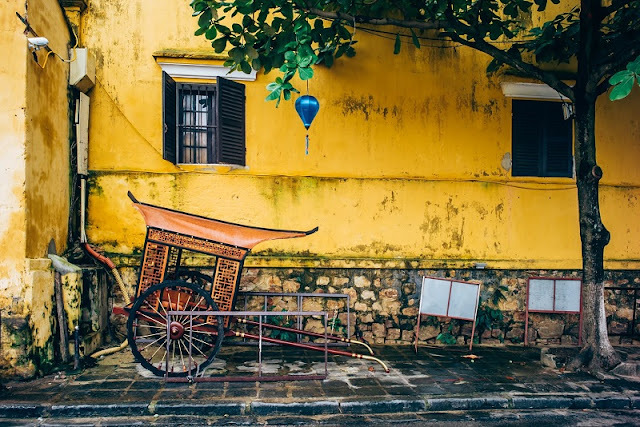 Visiting these areas gives you a glimpse of the romanticized vision of Vietnam - the rice filed, the conical hats, the quaint architecture, the friendly faces,... As the cities have become more industrial and cosmopolitan, these rural areas have become more remote and harder to reach. Fortunately for Hoi An, it is still quite small in size compared to orther big cities in Vietnam so the countryside is more accessible. 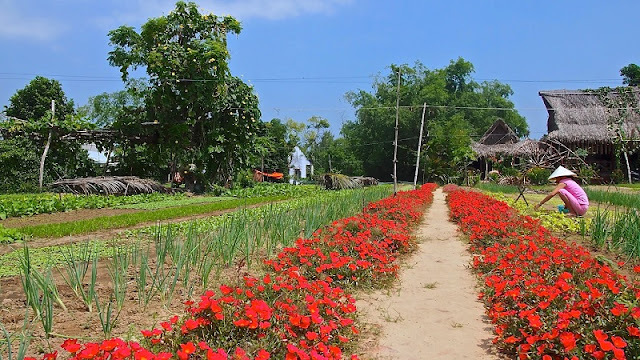 There are several types of tours which take you to the countryside for sunrise or early morning glimpses off Vietnamese rural life. This is also an opportunity for you to pursue some of your interests while travelling, For instance, if you are fond of photography or of biking, there are tours that are catered specifically to your needs. Hoi An is surrounded by a series of inlets and small channels and residents of the town have capitalized on this by offering boat rides along these channels. Although this may initially seem like a very touristy thing to do, it is actually one of the best ways to view the old colonial architecture from afar. Many boat owners sit along the boulevard closest to the water and offer boat rides. Feel free to ask several different boat owners to find the one who offers the best price. Often times, their initial price will fall dramatically if they feel that you will take a boat ride with one of their competitors. Once you return to the city after the tour, the afternoon is the perfect time of day to see some of the famous sights within Hoi An. But first, before you set uot on foot to discover the city, we recommend that you grab a Banh Mi sandwich that you will get in other parts of Vietnam. 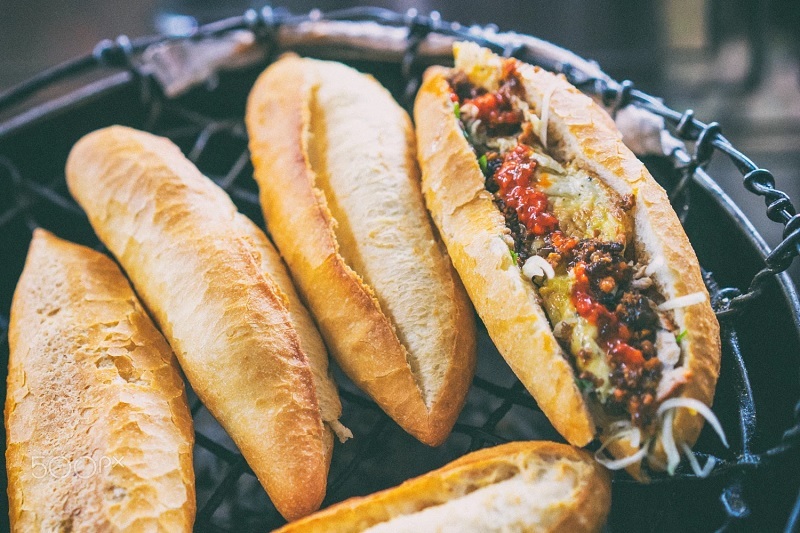 The bread and fillings are unique to the region and is a great first into local cuisine. Take your time to strolling Old Town to revel in its alluringly timeworn nature. Named as a UNESCO World Heritage Site, the Old Town has many antiquated wonders to take in. There is a majestic wooden bridge, called Chua Cau, with a Japanese pagoda perched atop. It’ll cost you a few thousand VND (21,000 VND = 1 USD) to cross over it, and on the other side, more of Old Town will be waiting for you. Tradition is still very much alive in the Old Town. Even though many of the old shops have been converted to modern businesses aimed at tourists including countless tailors, souvenir shops, art galleries, restaurants and cafés, all have been converted with care to preserve the past. Happily, all Hoi An’s major attractions or landmarks are located within walking distance of each other including the Japanese covered bridge, the Chinese assembly halls, Guan Yin Temple, the museum of history and culture and the Tran family home and chapel. And in particular, there is one thing you do not forget that Hoi An cuisine, a beautiful charm attract visitors. Yes! 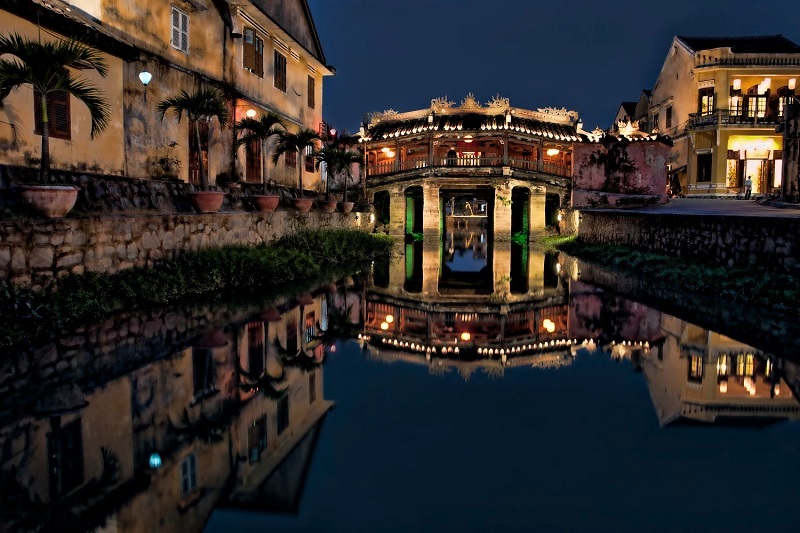 Although only a day, Hoi An still fascinated visitors after each visit. The Vietnam's new foodie capital?